Fire hydrant is a device placed in the necessary locations for use by fire brigade in the event of fire. There are certain design and maintenance requirements for the system which is to be closely monitored by the building manager and the service providers in order to make sure that they perform effectively when needed. They need to meet certain pressure and flow requirements in order to satisfy the design needs. Fire hose reels are installed in the building in the path of egress for the initial attack to the fire by the occupants of the building. 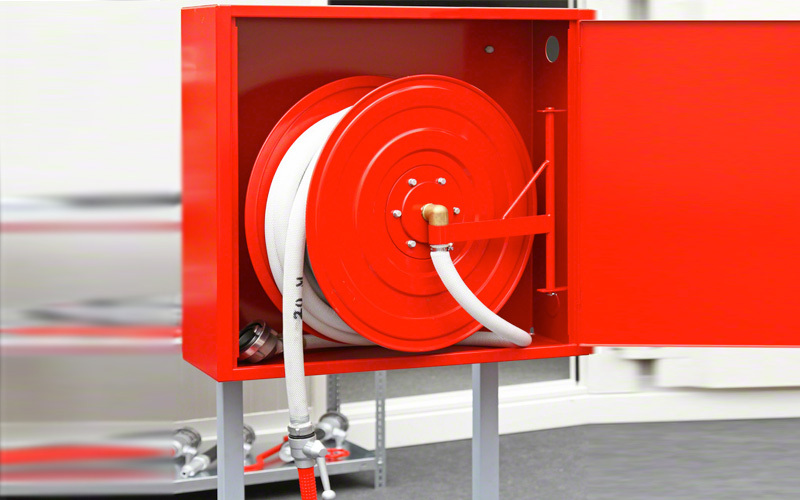 Hose reels should located such that they are easily accessible and on the way out during fire emergency. Where the coverage is sufficient they should be located within 4 metres of the exit. 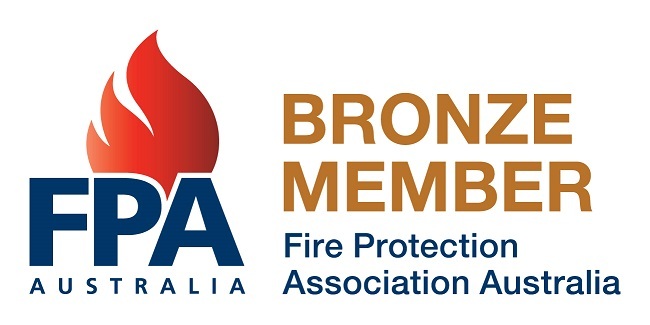 There are many other design criteria and you can find that by calling our fire engineer/consultant.